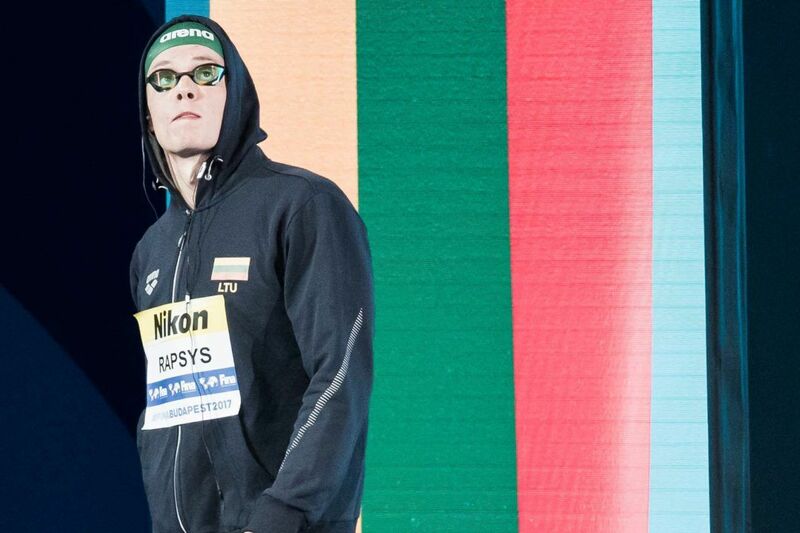 22-year old Lithuanian swimmer Danas Rapsys has not only broken the Lithuanian Record in the 200 free in short course meters on Thursday evening in Denmark, but he also swam the 4th-fastest time in the history of the event (and 3rd-fastest in a textile suit). 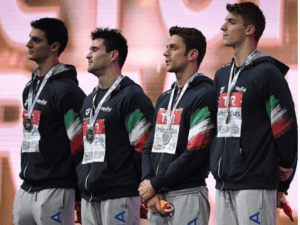 Rapsys swam 1:40.85, which won the title by a second-and-a-half. Kozma isn’t present at the meet. Ian Thorpe, who held the World Record in this event for almost a decade, swam a 1:41.10 in 2000 that was the mark to beat, until Biedermann broke it in 2008 and again in 2009. 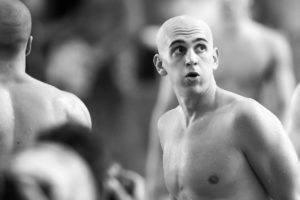 Rapsys becomes one of only 5 men to have held this World Record in short course meters. Rapsys’ previous best, and the former record, was 1:42.23, done earlier this year in Berlin. In total, he’s now improve his time by 3-and-a-half seconds in just the last 4 months (1:44.19 from 2014 was his best coming into the year). The short freestyles (really, 100m-400m) are Rapsys’ best events. He’s been 49.55 in the 100 free in long course, 1:45.75 in the 200 free in long course, and 3:53.33 in the 400 free in long course. 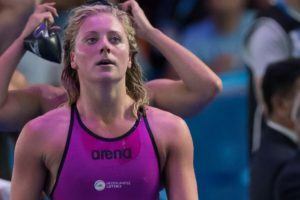 Rapsys’ improvement is highlighted by the back-half of the swim, where he was 1.4 seconds better on Thursday than he was in Berlin in August.